Maris Otter is an English two-row "winter" variety of barley. 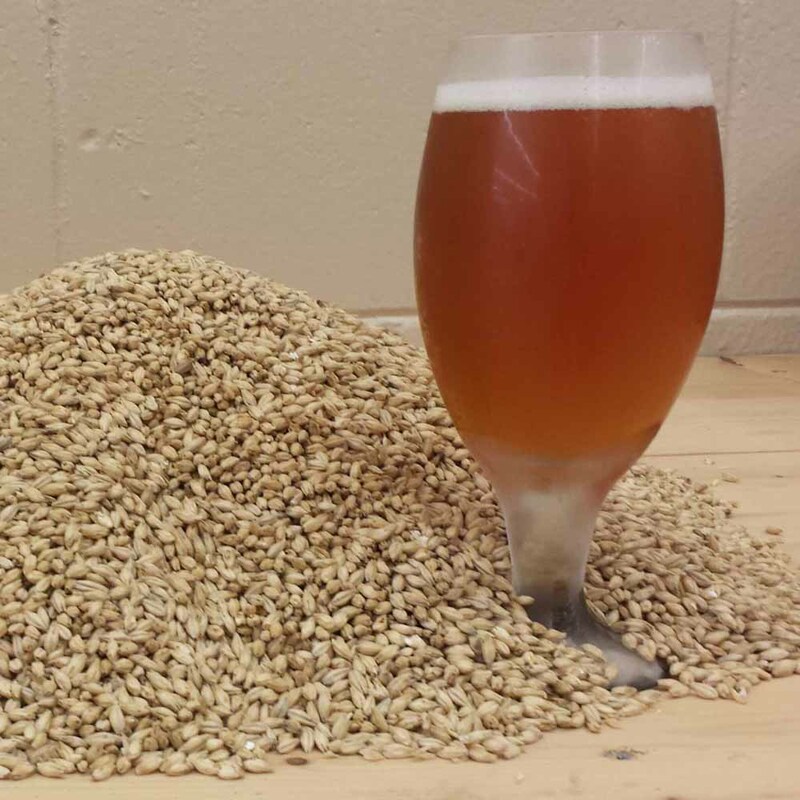 It is a fantastic base malt for any UK style beer from Pale Ale to Wee Heavy to Stout and everything in between. Its low protein allows it to clear quickly. It offers a rich, nutty flavor. Great base malt for any beer recipe. Sold by the pound. Buy on line, pick up in the store or ship directly to you!